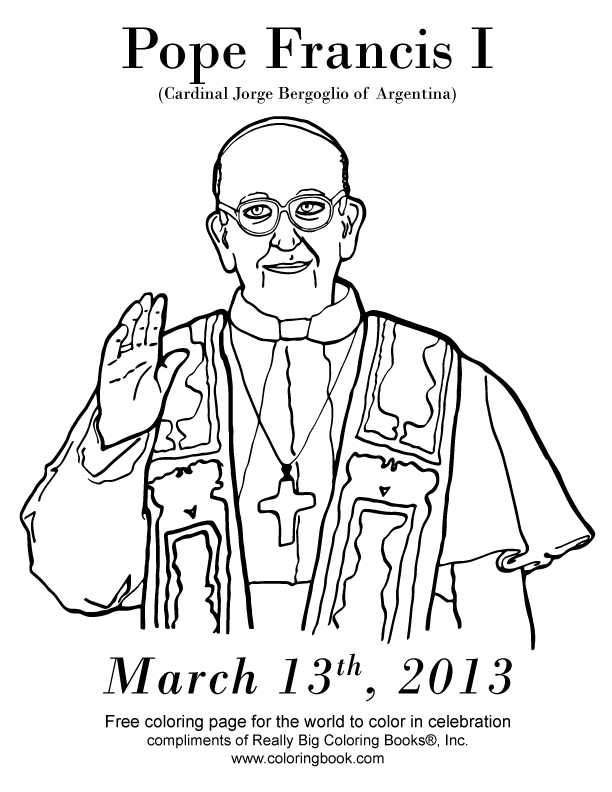 scribd.com - Pope Saint Gregory the Great - Note: right click to save the image if you do not want to register. 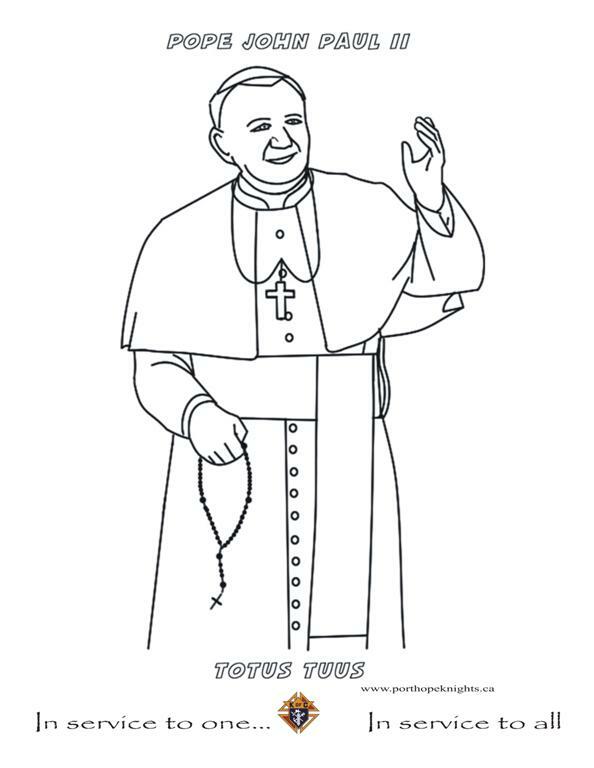 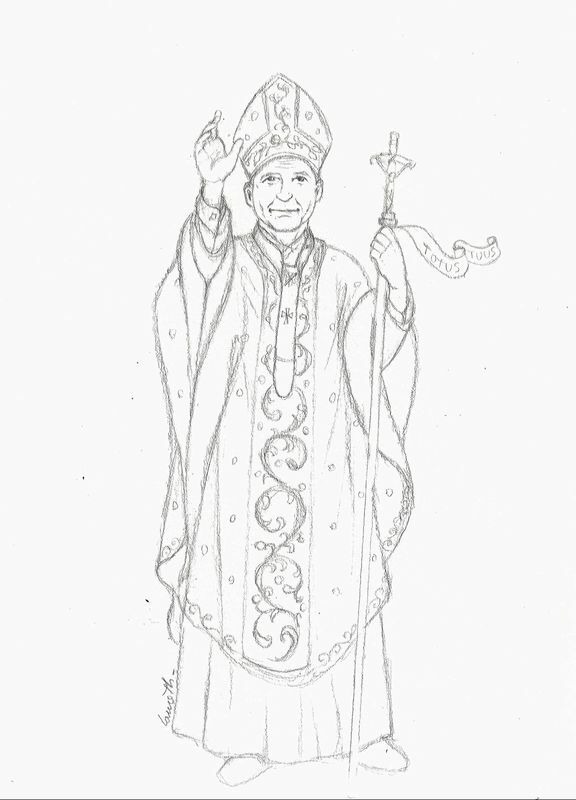 scribd.com - Pope St Pius X coloring page - Note: right click to save the image if you do not want to register. 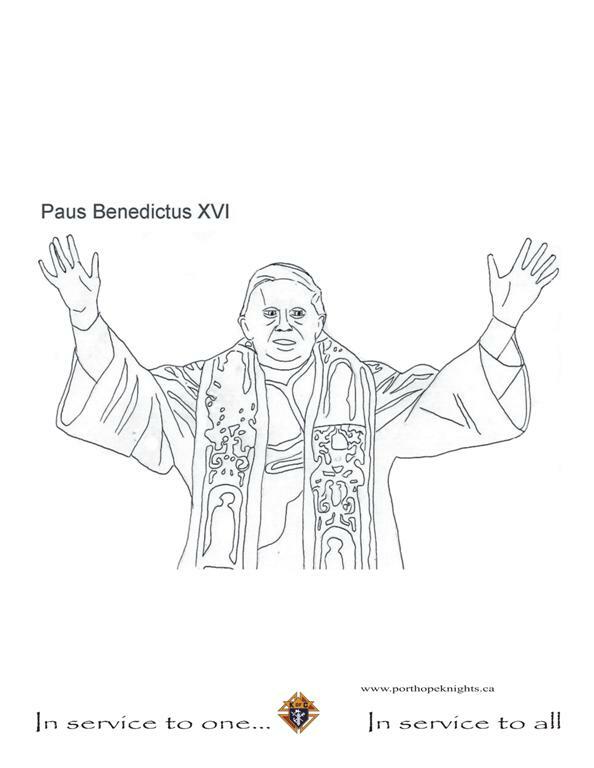 scribd.com - Benedict XVI coloring page - Note: right click to save the image if you do not want to register.